Beer & Pizza – What else do you need? Located in downtown Ruston, this brewery & brick oven pizza place became a local favorite fast! They’re brewing beers like honey saison (made with local honey! ), red ale, IPA, and more. Also on the menu are delicious handmade pizzas with locally produced ingredients. Try the Downtown made with garlic olive oil, mozzarella, bacon, Cajun sausage, and gorgonzola; or the Silver Fox with mozzarella, salami, red pepper flakes, kalamata olive, and arugula. Enjoy these, salads, and a wine list as well, out on the brewery’s beautiful outdoor patio. What keeps us coming back for more? Pizzas of the month! 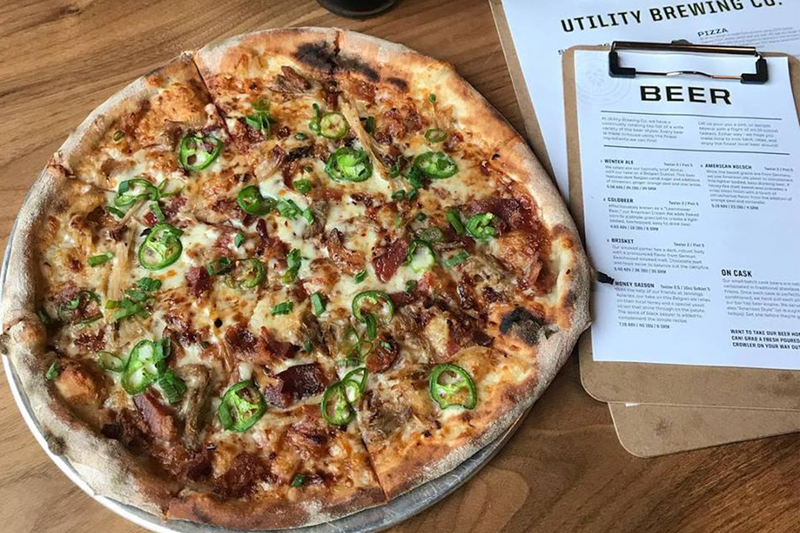 Each month, Utility Brewing partners with other local restaurants and farmers to produce a specialty pizza of the month paired with their signature brews. Be sure to follow them on Facebook and Instagram to keep up with the latest! Also located in downtown Ruston is this sports bar and restaurant that really has it all! Not only are they serving up beers, wines, and signature cocktails at the bar, but Champs also has an extensive menu with items like pulled pork nachos and sliders, cheese fries, wings, tacos, burgers, sandwiches, grilled seafood, and breakfast favorites! 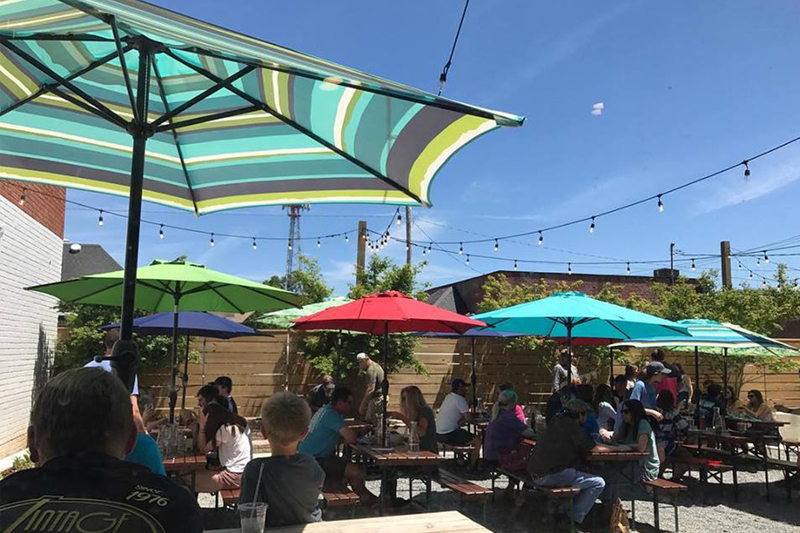 Their location is also ideal for grabbing a bite or drink while shopping, attending downtown events, or enjoying Railroad Park. All-day breakfast! Traditional breakfast joints, step aside. 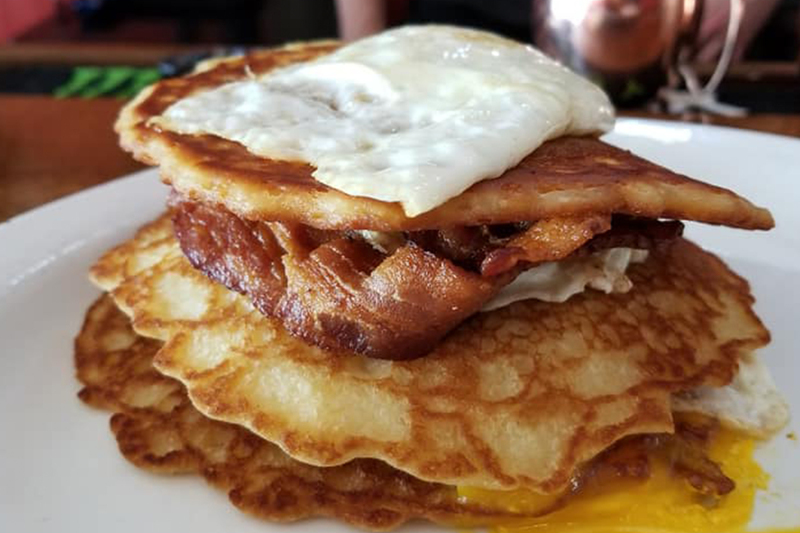 Champs is serving up pancakes any way you want them, breakfast tacos and burritos, breakfast platters, traditional French toast, or the French Open with eggs and bacon alongside French toast. Did you see where we said breakfast ALL DAY?! Adding to Ruston’s food truck scene and quickly growing in popularity is Grown and Grazed. Word spreads fast when good food is involved. Since opening, Grown and Grazed has not only served locals, but also a vast number of visitors from all over North Louisiana driving in just to try one of their burgers. The Grown and Grazed menu is ever-changing and includes both breakfast and lunch items. 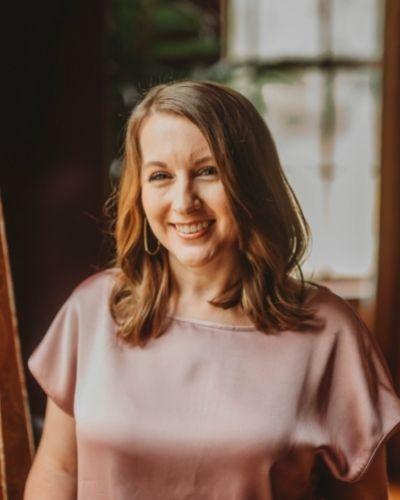 They’re also big on partnerships, connecting with local producers and the farmers market for ingredients, and even offering local coffee. 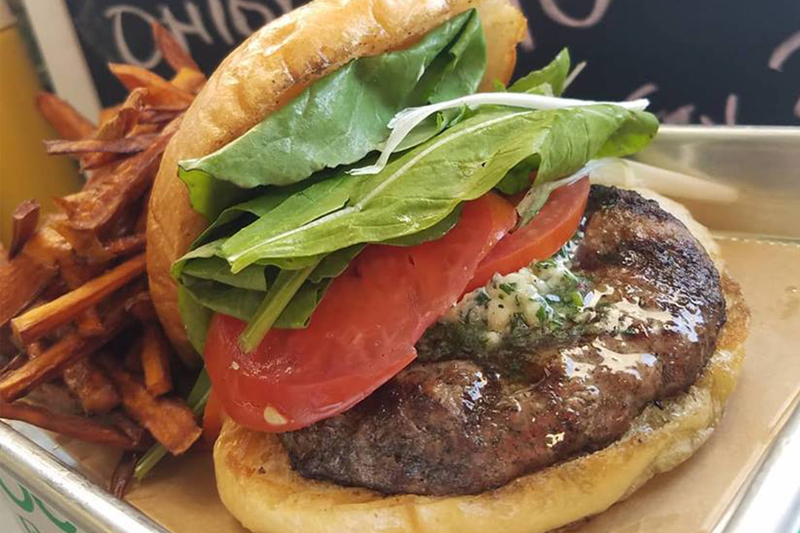 A must-try is one of their burgers served alongside hand-cut sweet potato fries! Food truck takeovers! While the G & G menu remains unmatched, customers also have the opportunity to try new and often exotic cuisine from their location. Grown and Grazed is open weekend evenings offering specialty menu items from guest chefs! Follow them on Facebook and Instagram to keep up with menu items and the latest takeover. Starting up in Baton Rouge, Rotolo’s Pizzeria has been around for over 20 years and grown to over 30 franchises. 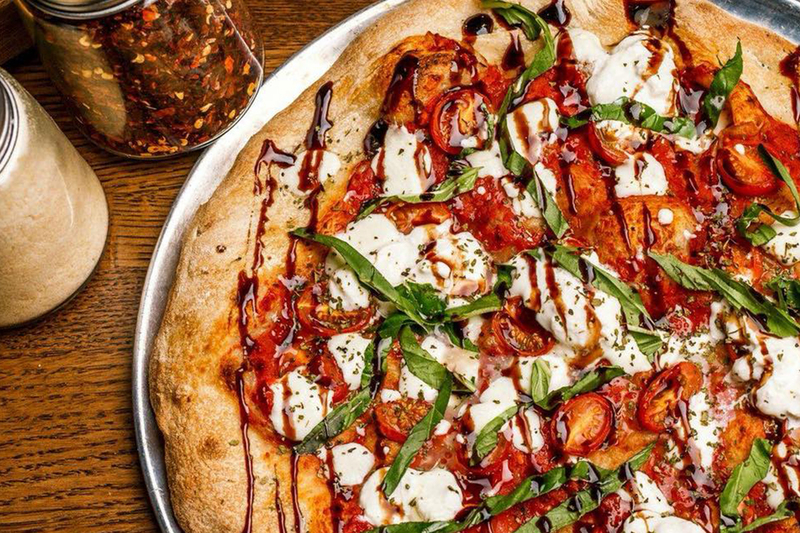 The new Rotolo’s Craft & Crust celebrates the original spirit and traditions of Rotolo’s Pizzeria, and Ruston is excited to welcome their energy to our area! While they’re known for their deliciously crafted brick oven pizzas, this family-friendly joint also offers calzones, pasta, wraps and sandwiches, and more. Grab a booth for your crew or opt to sit at the bar. You won’t be disappointed with their extensive beer list and wine pairings! Those appetizers! While Rotolo’s Craft & Crust offers some fine signature pizzas like award winners Figgy Piggy and The Big Apple, RCC also knows starters. Try the ricotta dip with toasted crostinis, the flavorful bruschetta, or the fresh burrata caprese salad. This is a southern pizza joint after all, so don’t miss out on Chalmette cheese sticks made with a spicy thin crust, garlic butter, feta, cheddar, mozzarella, and parmesan. Get out and try some (or all!) of these new Ruston eats! And be sure to share your culinary adventures with us using #RustonEats and #RustonLA. Original photos are featured weekly on the Experience Ruston Instagram. Happy dining!